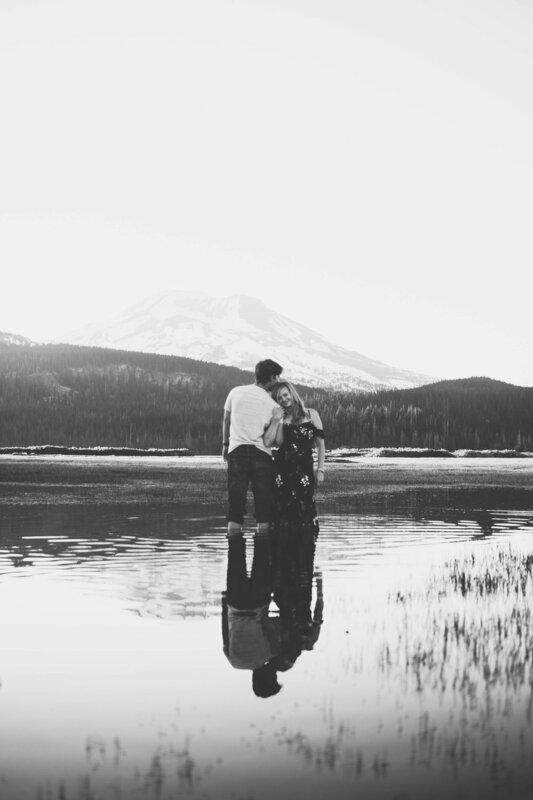 When your client picks out the most perfect spots (as if there are any bad spots up the Cascade Lakes Highway) for the dreamiest of dreamy engagement shoots. And, bonus, they brought their dogs! 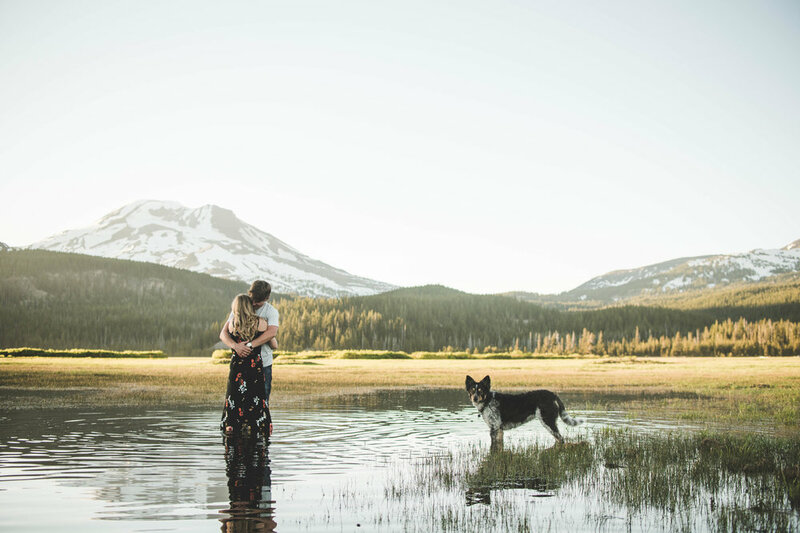 It was hard to narrow down my favorite shots, so enjoy this gallery featuring mountains and rivers and puppies and LOVE.